The development of fictional or real story characters can often be a daunting task because, unless we have psychology degrees, we can only guess and imagine what motivates real human beings to do what they do and become who they are. We want our story characters to be real human beings so we use extensive dossiers we find in how-to-write books. Or we just start writing our stories, hoping the characters come to life for us and are consistent and real in their behaviors and interactions with each other. Along comes the Enneagram, an ancient personality study brought to America in the 1960’s, a tool to help writers take the guesswork out of character development. Because the Enneagram is real and is used by some of the top psychologists in our country, we can count on its credibility to show us what motivates real people in their relationships and individual psychological, emotional and spiritual growth. The Enneagram is the answer to flat, dull, undeveloped characters that readers soon forget after reading the story. 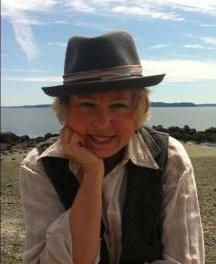 The Enneagram can even be used to bring real people to life in our memoirs. 9) the need for peace and to avoid conflict. Character development and motivation is the key to reader identification. It is only if your reader identifies with your characters that he or she will keep turning the pages of your story. In this workshop, learn the secrets of the Enneagram to guarantee that your reader identifies, cares about, and sympathizes with your story characters. 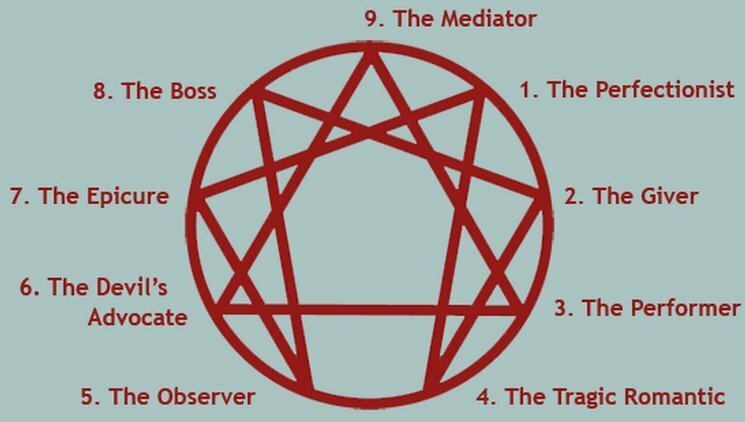 Origin of the Enneagram; overview of all nine numbers; a brief intro of each of the nine personality types; study of the #1, the Reformer; identifying a character’s story goal and how to develop it as the action moves forward; creating connection with the reader through the character’s goal. Assignment: To write a scene that shows the Reformer pursuing his goal. Study of the #2, the Giver; the search for the Giver’s major external and internal fear; showing the fear playing out in action according to the story’s genre. Assignment: To write a scene where the Giver encounters his major fear; what does he do? Study of the #3, the Achiever; developing your character’s major external and internal conflict and making sure it fits the story’s genre; integrating the external and internal conflict for a unified story. Assignment: To write a tense action scene of conflict that pushes all of your Achiever’s emotional buttons. Study of the #4, the Artist; working with your character’s fatal flaw; how a flaw can create a character of depth; the process of waking up and the redemption of a fatal flaw. Assignment: To write a dramatic and emotional scene that occurs as a result of the Artist’s inability to control his fatal flaw. Study of the #5, the Observer; thinking through your character’s background and how important it is in the genre in which you’re writing; weaving the background into the story; is the background influenced by the Enneagram number or is the Enneagram number formed as a result of the background? Assignment: To write a dramatic scene where your character’s background is integrated into the action, dialogue or his thoughts, where it’s clear that something in his past is influencing his life in the present. Study of the #6, the Skeptic; pondering your character’s belief system and how it influences his thought processes and his behavior; how a character’s Enneagram number informs his belief system. Assignment: To write a scene of dialogue where the Skeptic is trying to persuade another character of his position; work in the Skeptic’s belief system that has influenced his point of view. Study of the #7, the Adventurer; your character’s deepest wound and how it drives him from within; making your character more than a one-dimensional victim of his wound. Assignment: To write a scene of external and internal suspense that shows the Adventurer allowing his wound to hold him back from taking a risk. Study of the #8, the Asserter; a look at your character’s perfect day and how his Enneagram number determines how he spends that day; considering how each number’s perfect day is very different. Assignment: To write a scene of frustration for the Asserter who is all about orchestrating his perfect day but who keeps running into other Enneagram numbers. Study of the #9, the Peacemaker; balancing dark and light traits in a character; learning to use the Enneagram to explore your character’s most memorable external and internal traits; creating the unforgettable character. Assignment: To write a scene that emphasizes one of the Peacemaker’s most memorable traits as he engages in unwanted conflict with another character. Choosing the Enneagram numbers that will most likely clash for maximum story drama; leading your characters to a redemptive ending—or not. Assignment: To answer five self-discovery questions: Optional: To choose one of five scenarios and write a line of dialogue for each personality type.